The Last Shadow Puppets reveal comeback track "Bad Habits"
The Last Shadow Puppets have today revealed their comeback track, "Bad Habits". 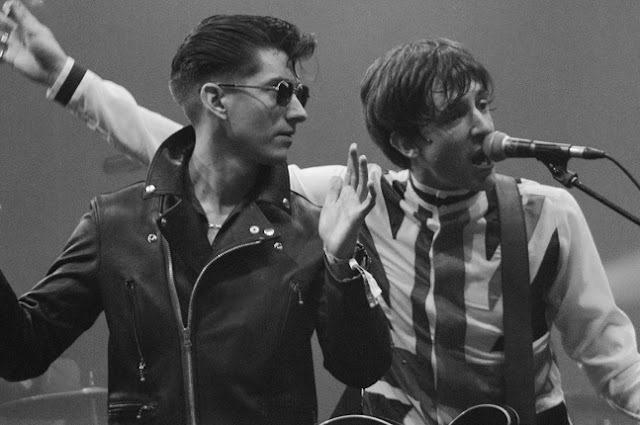 It comes over seven years since their last single and "Bad Habits" is expected to precede a new album dubbed as #TLSP2 hut though no release date beyond 'spring' has yet been given. The band are set to play a string of festivals this year with UK festivals expected to announce them as soon as they can.